We're a highly creative, fiercely talented branding studio committed to one thing: telling your story the right way to the people who matter. Branding should be fun and easy. And it is, when you know the right steps. Cakewalk is a brand communications studio helping companies connect with the people they care about. 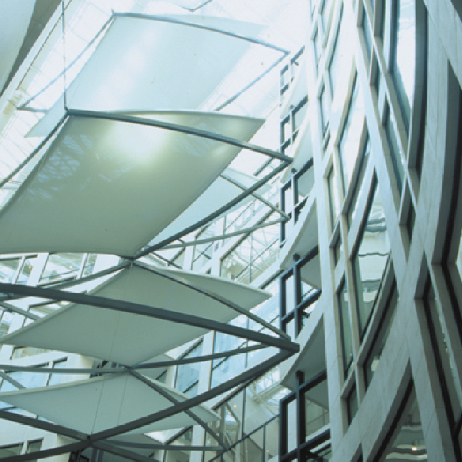 With our expertise in strategy, naming, corporate identity, brand communications, packaging, and environments, there's no story we can't help you tell. 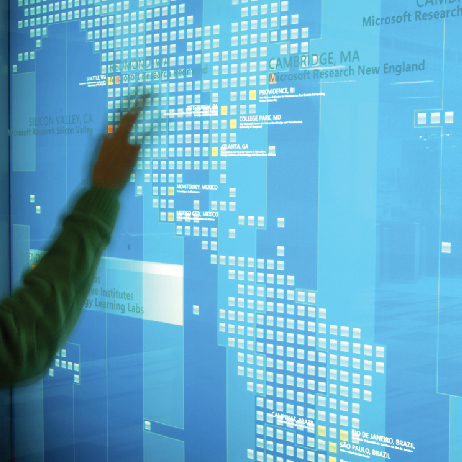 Pretty pictures alone are not a business solution. We get it. That's why we're focused on results, creating compelling brands that engage, delight, and connect with their audience. Brands that get noticed – and get people talking. But enough about us. What's your story? We'd love to help you tell it more effectively – and take your brand to the next level. So let's talk. With us, branding's a cakewalk. 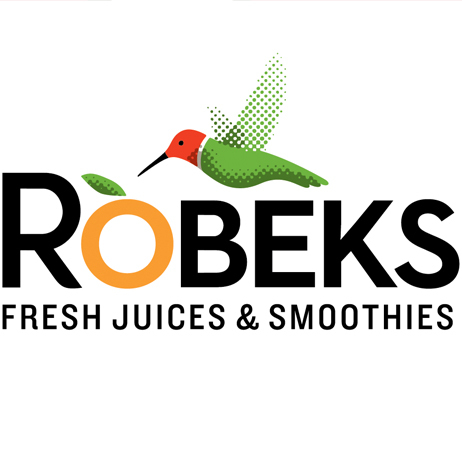 ROBEKS needed to make the case for their all-natural, fresh juices and smoothies. Cakewalk’s new identity, store design, packaging, and juice truck highlight quality ingredients and product benefits to tell a clear, compelling story. With the rebrand in paces, the company has experienced double digit comparable sales increases since 2013. 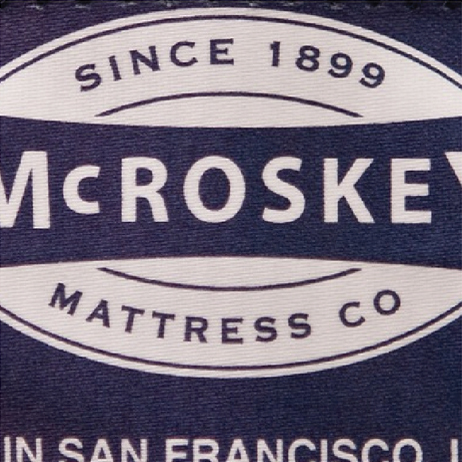 McROSKEY MATTRESS CO. mattresses have been hand-crafted from all-natural materials and made to order in San Francisco for over 100 years – but fierce competition from big box manufacturers meant they needed to communicate their key differentiators of craftsmanship and durability. Cakewalk’s retail environments and communication system amplifies what’s genuine and authentic about the brand, along with the superior quality of the company’s premium, luxury beds. POWERHOUSE a supplier for legacy diesel engines, needed to shed 60 years of misconceptions about the performance potential of the engines they served – while updating the brand to reflect their innovative approach. 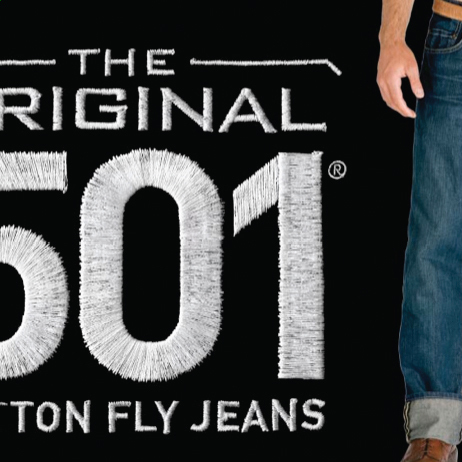 A clean, classic identity speaks to the company’s heritage, while promotional materials communicate the uncompromising quality and performance of Powerhouse products and services. SOTA a well-known performing arts high school with a stellar reputation and a simple, memorable name, was renamed the “Ruth Asawa San Francisco School of the Arts” in 2010. To preserve the equity of the “SOTA” abbreviation and properly recognize the new name, Cakewalk created a flexible identity system designed to allow for communication with the school’s many audiences in a voice appropriate for each. NOAH'S needed an in-store promotion to introduce their new line of premium coffees and specialty beverages while reconnecting with the heritage and quality of the brand. 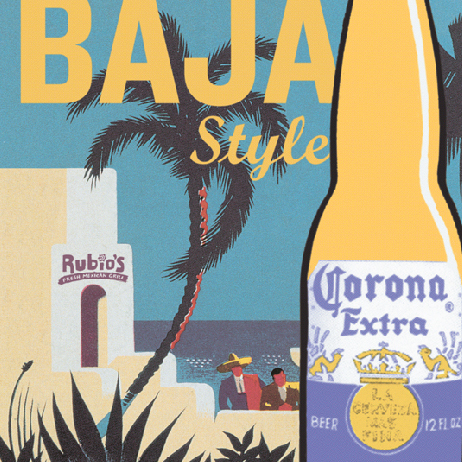 Posters, menu boards, and window graphics take their cue from classic enamel signs of the early 20th Century, giving the promotion a warm, authentic feel, create appetite appeal, and reflect the premium quality of the new offering.